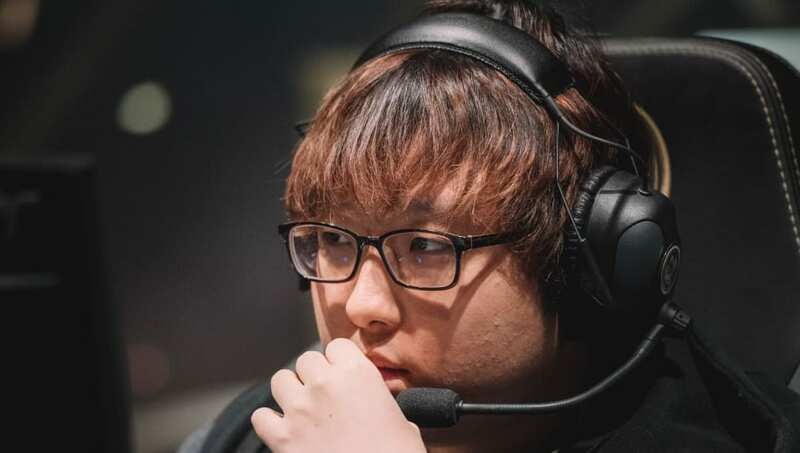 Kim "Trick" Kang-Yun has joined Schalke 04 for the summer split of the League of Legends European Championship pending Riot Games approval, the team announced Monday. “We decided to add an extra option to our League of Legends squad. Therefore, we were looking for a player who already proved himself at the highest level," Schalke coach Dylan Falco said in a news release. "Kang-Yun is an exceptional athlete with great potential and a high level of gaming intelligence. He also knows the European League of Legends competition. With his skills and rich experience, he will help us to continue to improve. We are glad that Kang-Yun has chosen Schalke,." Trick is an established veteran League of Legends player, having spent time with G2 Esports and bbq Olivers. He most famously played for G2 during part of its strongest stretch of European dominance, as the team played in the League of Legends World Championship with Trick in 2016 and 2017. Schalke signs Trick after finishing tied for the sixth in the LEC spring split with a 9-9 record.